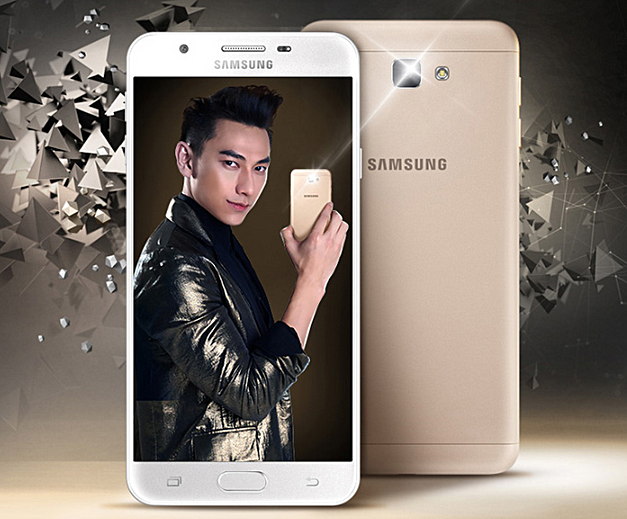 The Samsung Galaxy J7 Prime, images of which leaked over a week ago, has been officially launched. The device is now listed on the South Korean company’s Vietnam website, revealing its design as well as key specifications. The listing reveals that the device is powered by an octa-core 1.6GHz processor, and sports a 5.5-inch full HD display. 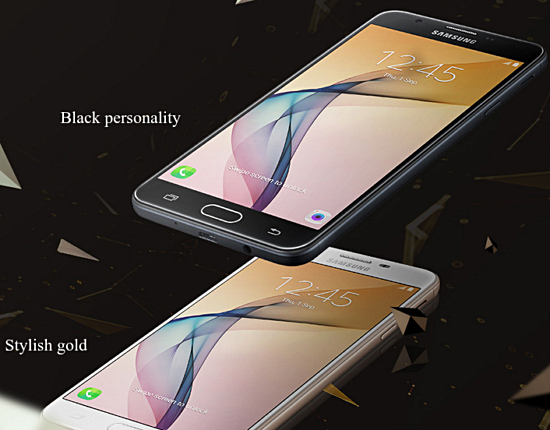 It comes with 3GB RAM and 32GB expandable internal memory, and packs in a 3,300mAh battery. In terms of camera, the handset features a 13MP rear unit and an 8MP front sensor. It measures 151.5 x 74.9 x 8.1mm and comes with connectivity options including WiFi b / g / n, Bluetooth 4.1, GPS, Glonass. 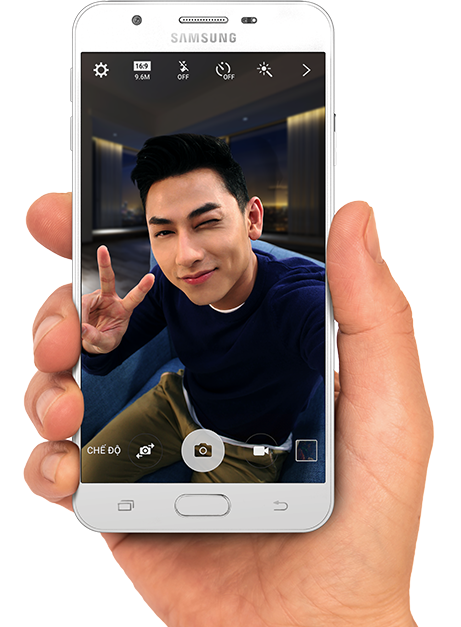 As for price, the Galaxy J7 Prime carries a price tag of VND 6,290,000, which translates into around $280 at current exchange rates.